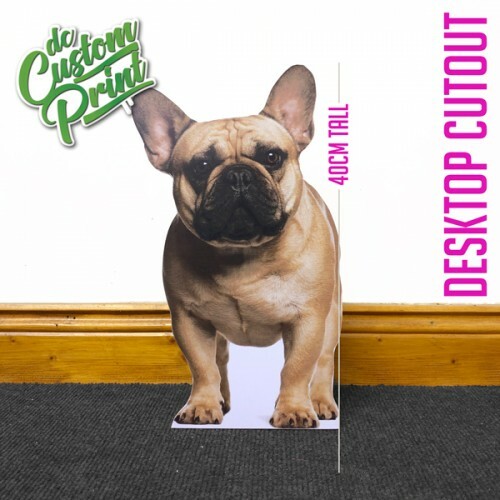 Our pet cutouts are printed onto cardboard and come with strut mounts for it to free stand. Please upload a good quality photograph, we cannot accept screen shots as the quality is gererally of poor quality. 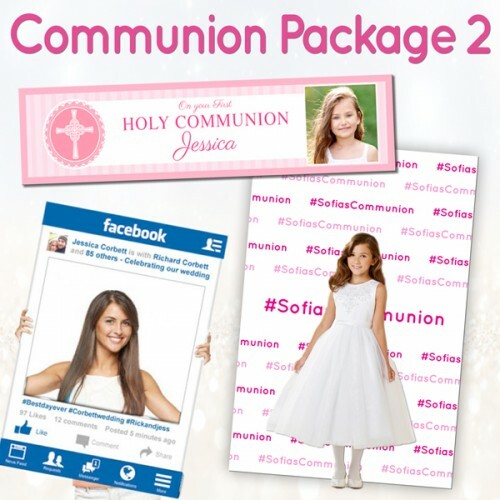 If there are any issues with the photo a member of our team will call you before we print it. 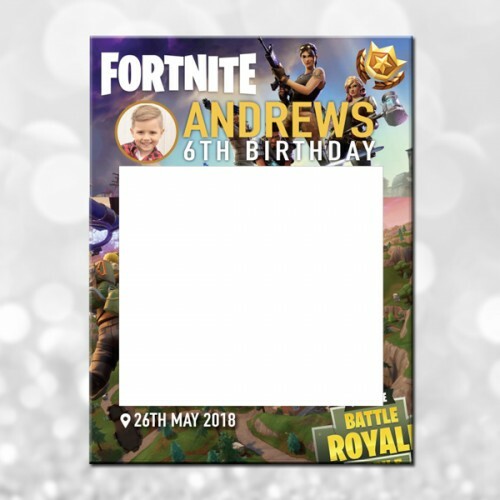 Please allow 3-5 days to print plus delivery, you can collect in 2 days for our office in D12..
Great for events, parties, hens, stags and what ever else you can think of!